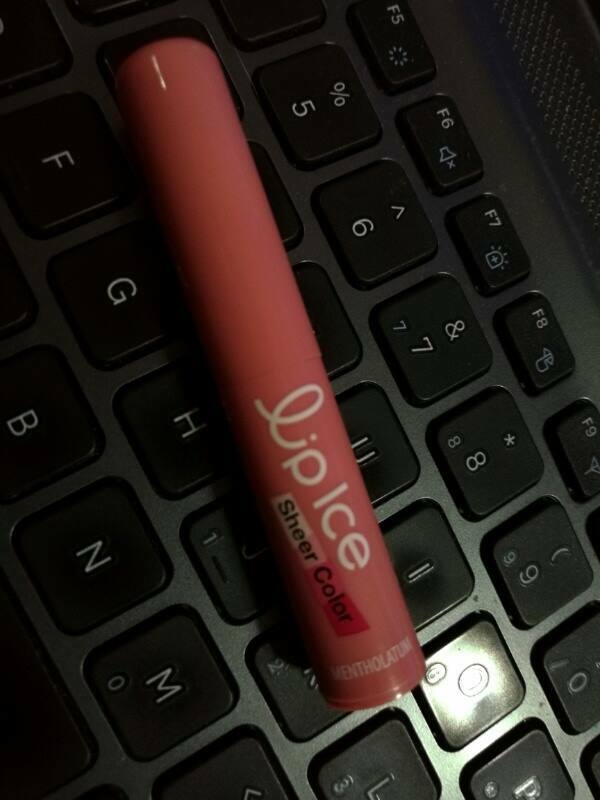 Anyway, LipIce, the No. 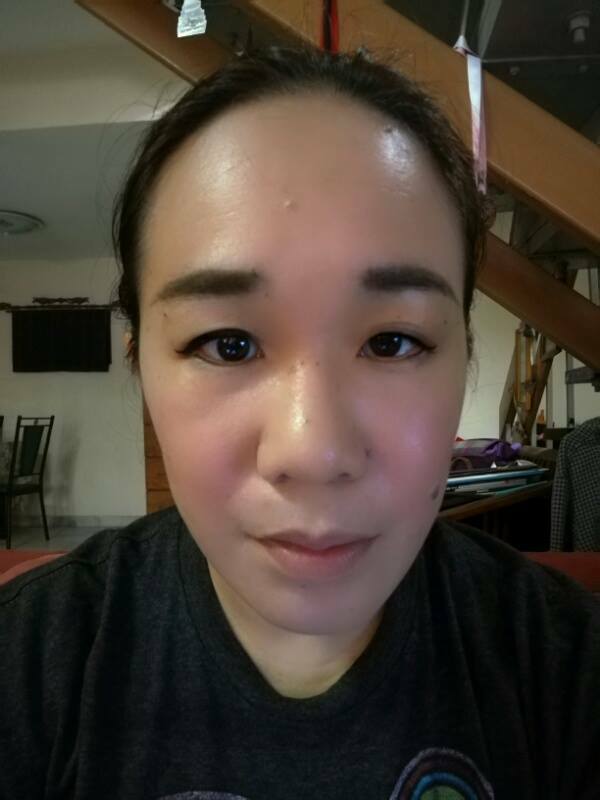 1 lip care brand in Malaysia has newly upgraded the LipIce Sheer Colour. 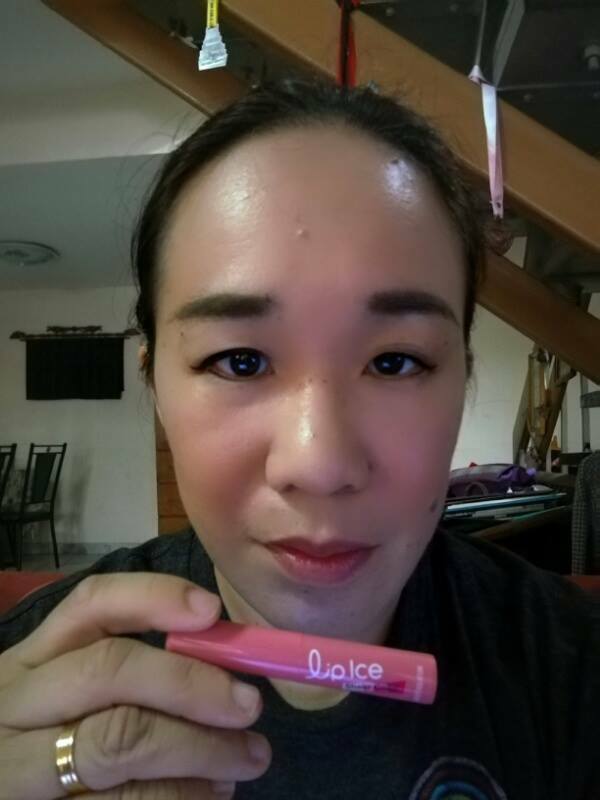 It sure works like magic on your lips, the seemingly clear lip balm glides on clear when it is first applied on the lips. But in just a few seconds, your lip colour changes to a natural sheer pink unique to the individual that enhances the beauty of her lips. 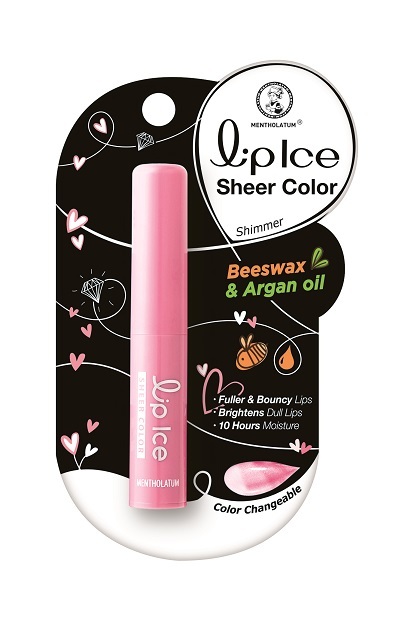 With an upgraded Beeswax and Argan Oil formula, the new LipIce Sheer Colour provides 10 hours moisturizing properties and also helps to brighten dull lips to reveal healthy, pink lips. Now, with just one swipe of the lip balm, everyone can have fuller and bouncy lips! 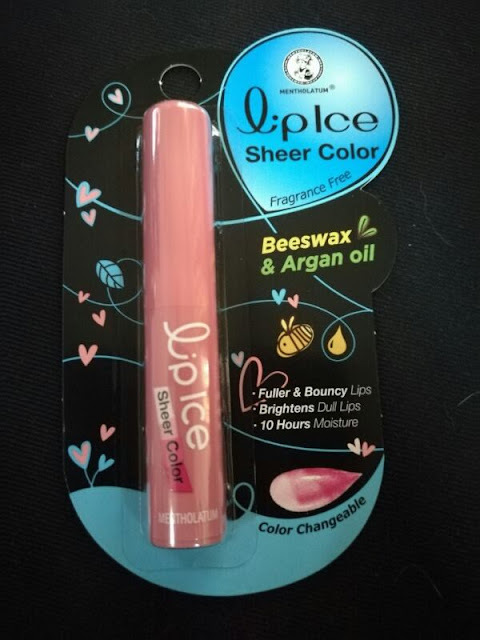 Apart from that, the LipIce Sheer Colour is also infused with Commiphora Mukul Herb Extract to smoothen fine lines and keep the lips bouncy. 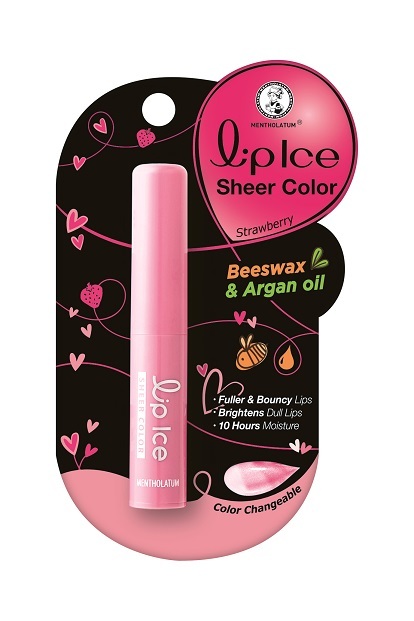 The LipIce Sheer Color is available in three variants namely Strawberry, Shimmer and Fragrance Free. 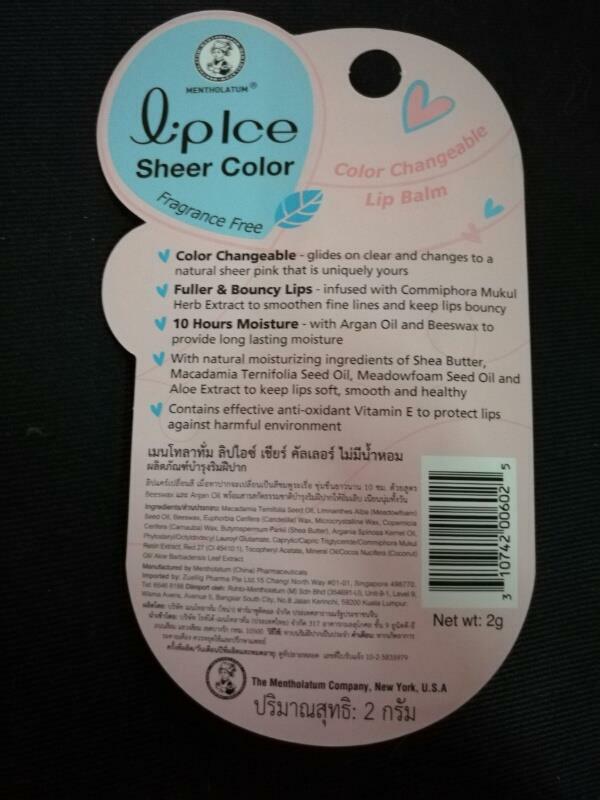 Priced at RM15.80 each, it is available at all leading pharmacies and major supermarket.